We’re excited to get this long-awaited device in the office and get our hands on it. 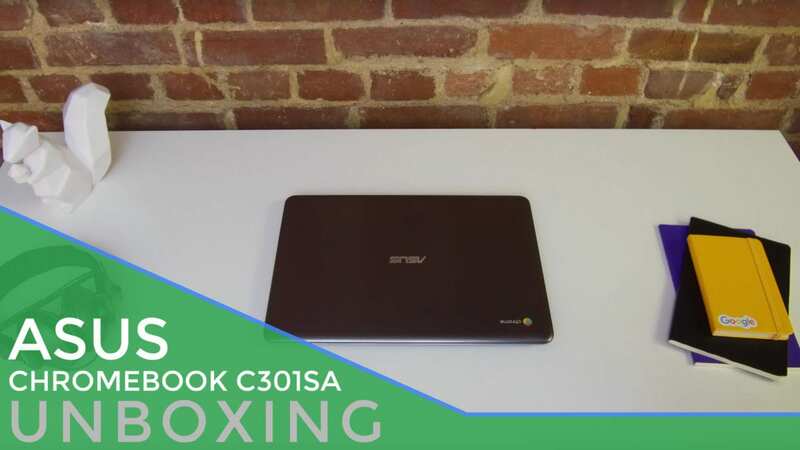 Announced months ago, we’re finally seeing the ASUS C301SA hitting shelves, but missing a pretty critical part of its launch announcement. While we are sad to see that this model has come in at 32GB instead of the advertised 64GB, the rest of the device is all that we have thought was coming. We’ll take it for the usual spin and let you know how it fares in the daily grind.